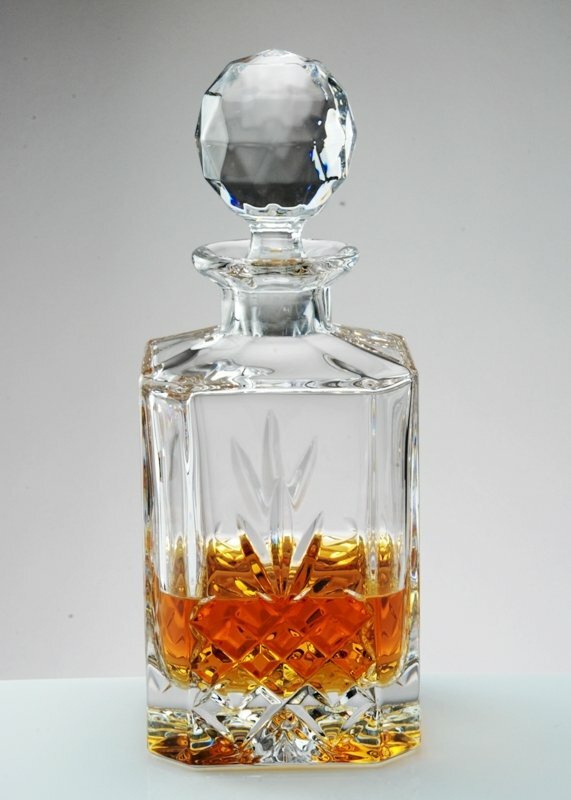 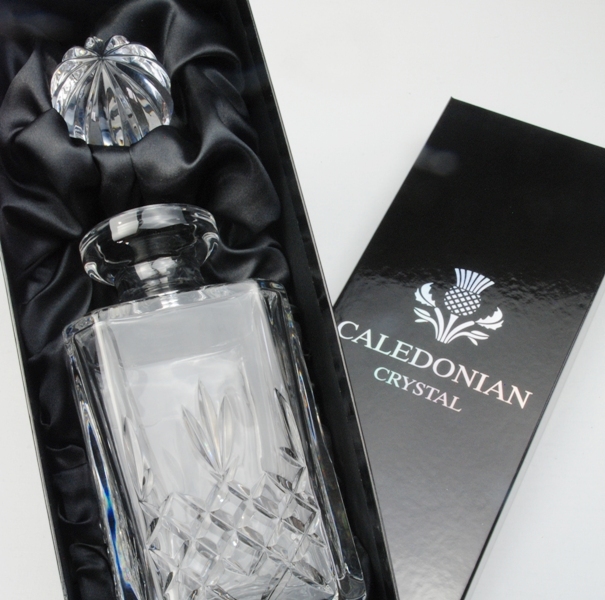 This personalised 24% lead crystal spirit decanter is suitable for whisky, brandy and other spirits. 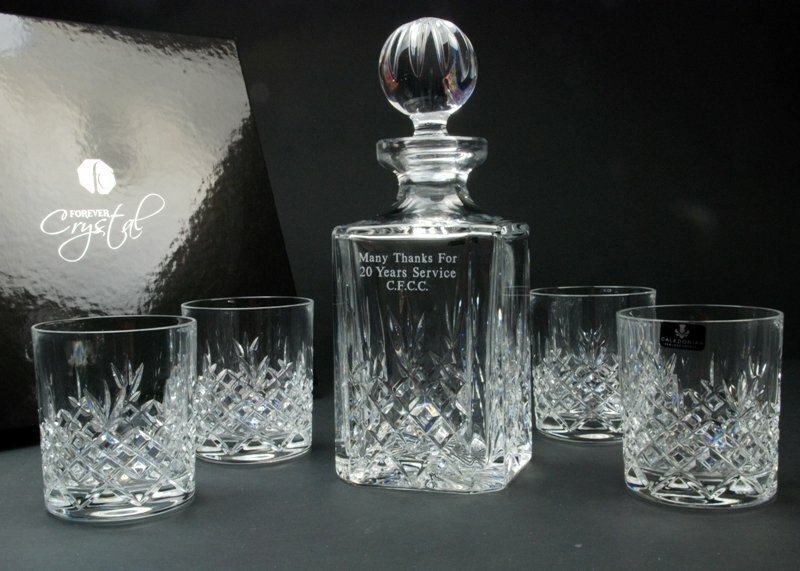 The classic cut crystal Buckingham decanter is perfect for keeping and serving your favourite spirit and with its multi-facetted crystal stopper is an impressive piece of glassware. 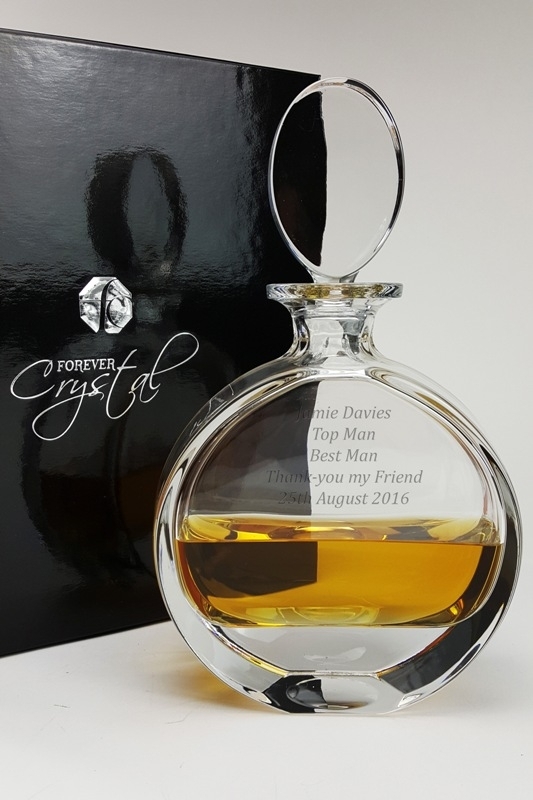 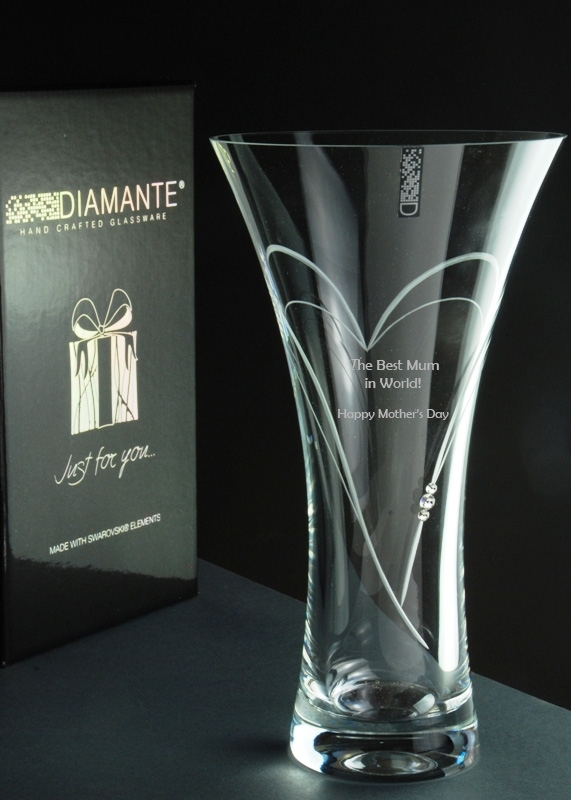 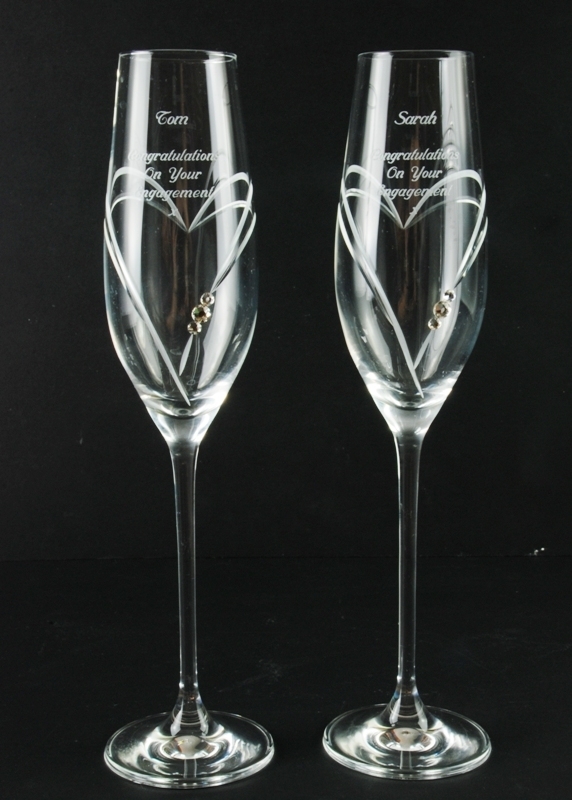 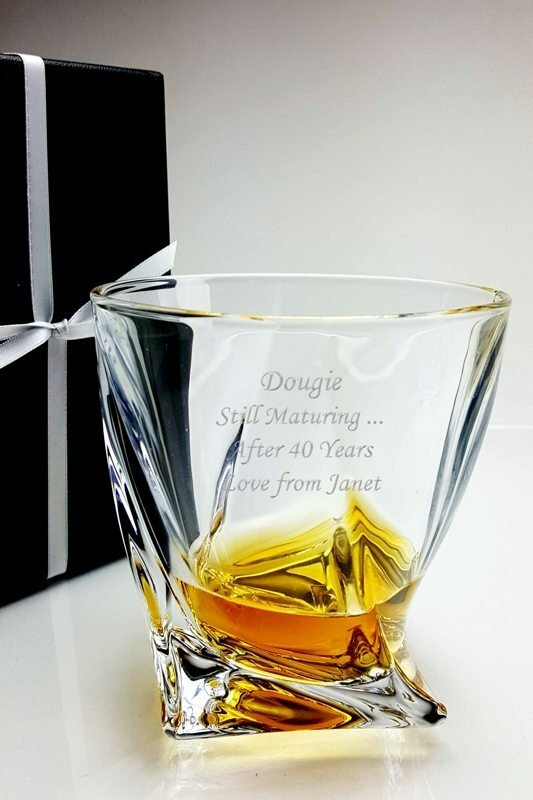 Forever Crystal will diamond engrave the decanter with an inscription of up to 4 lines with a maximum of 25 characters per line to create the perfect personalised gift which will be used and treasured for many years to come. 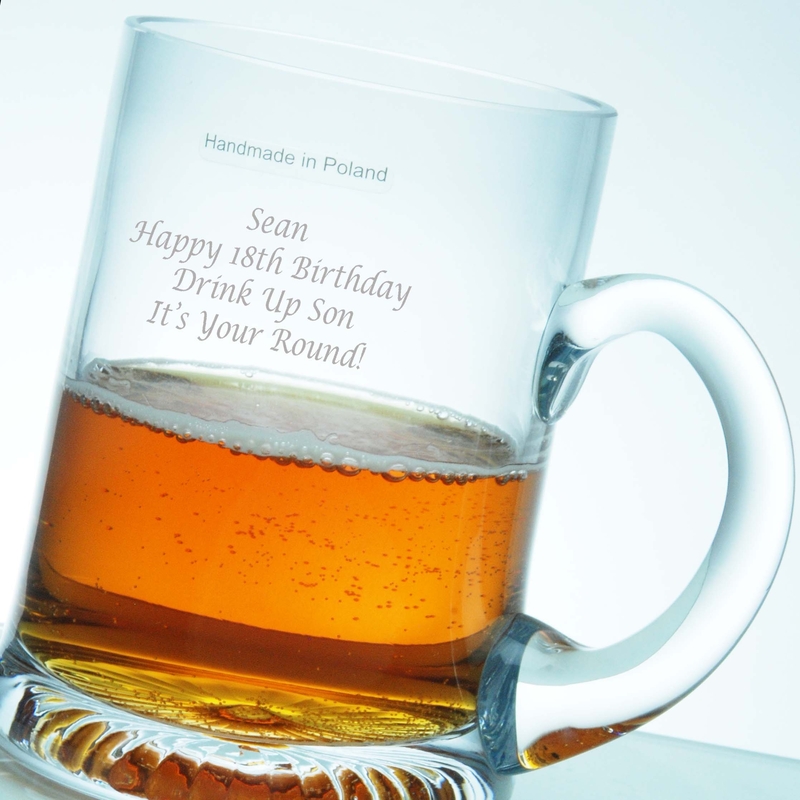 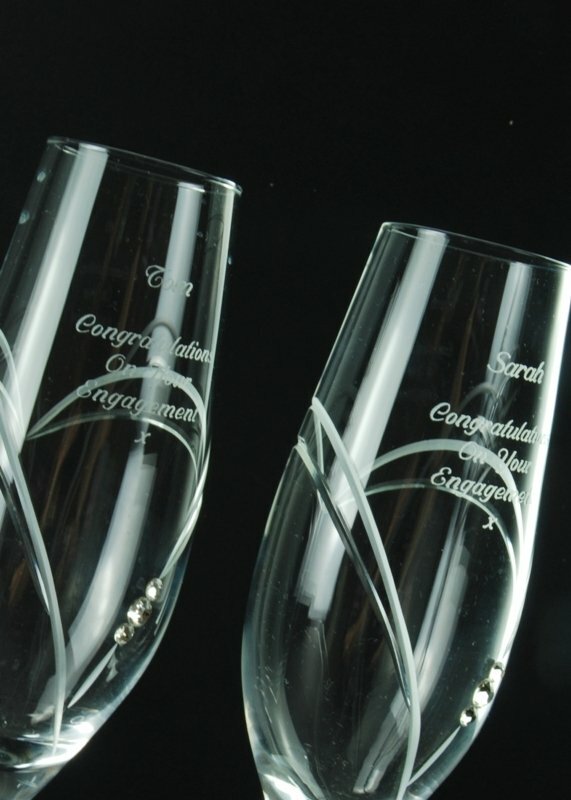 Please note that if your inscription includes consecutive uppercase characters (capitals) or initials, it may not be possible to engrave the inscription using a Script font as the result may not be visually pleasing due to the uppercase characters being more stylised. 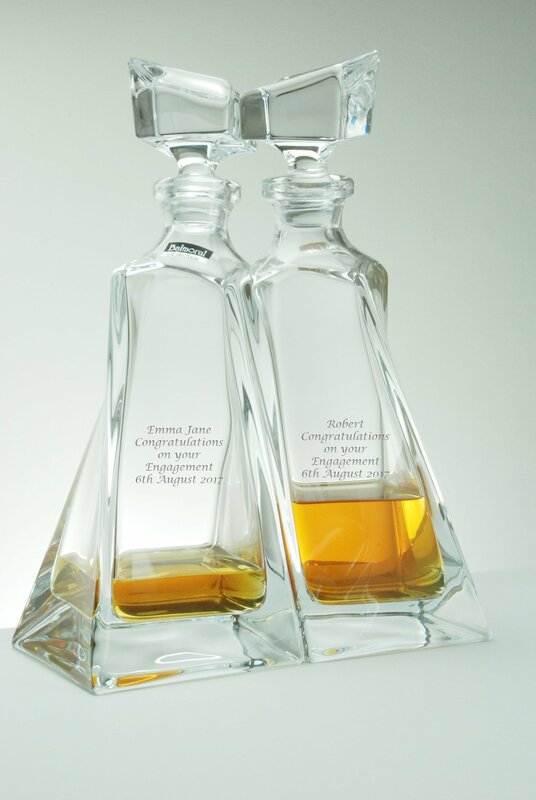 In such cases, at our discretion, we reserve the right to engrave the entire inscription using a Roman font. 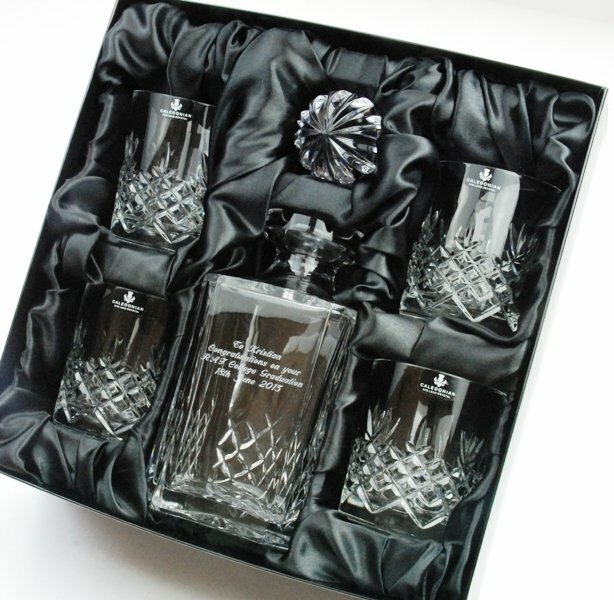 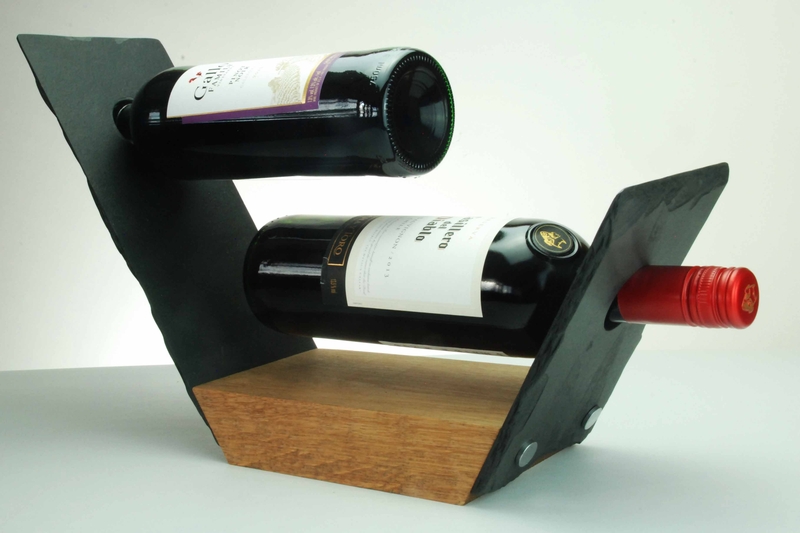 The decanter is supplied in our own luxury satin presentation box making it an ideal gift for a birthday or Christmas present. 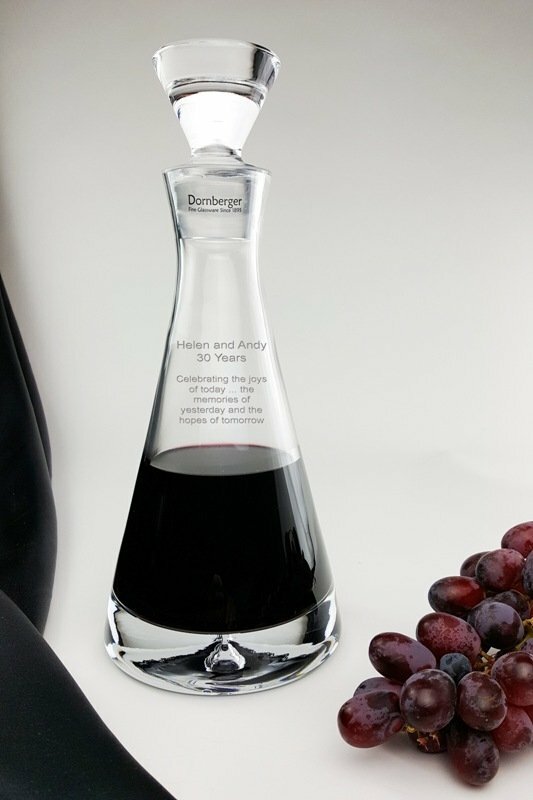 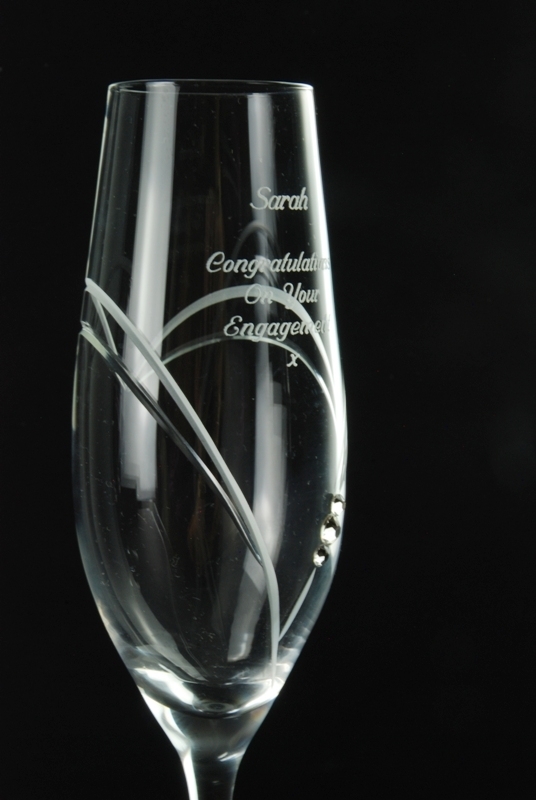 Engraved with a personal message from friends and colleagues, this decanter is an ideal choice for a presentation or retirement gift, or achievement award. 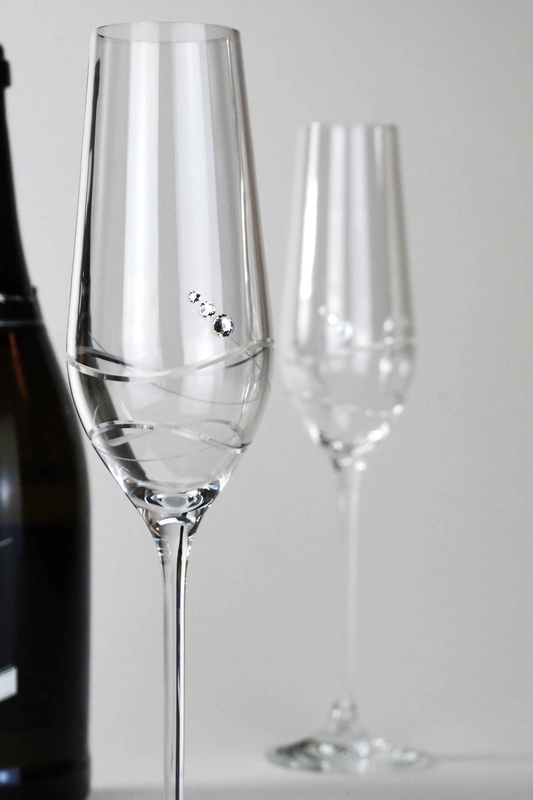 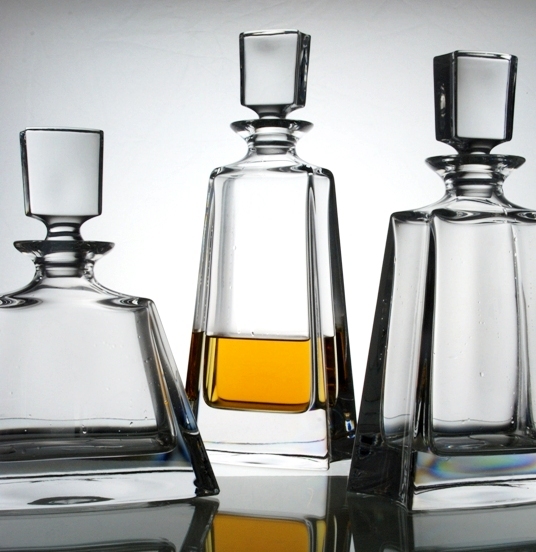 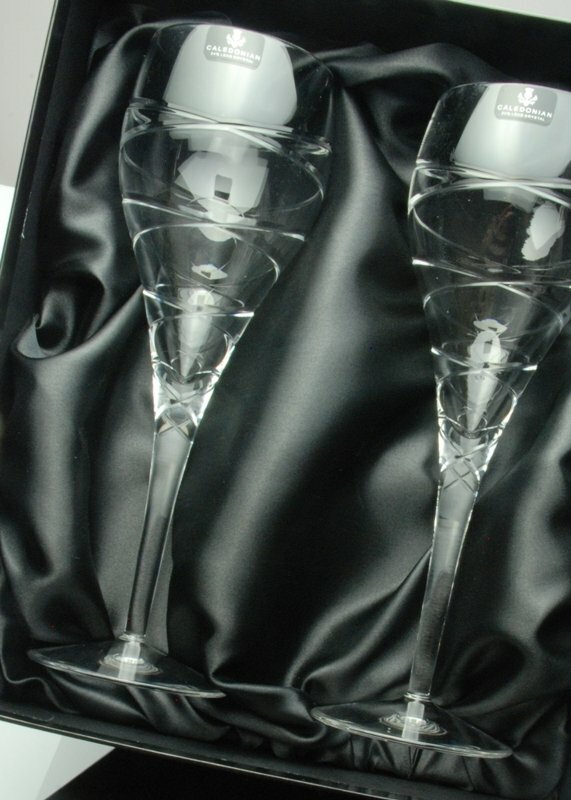 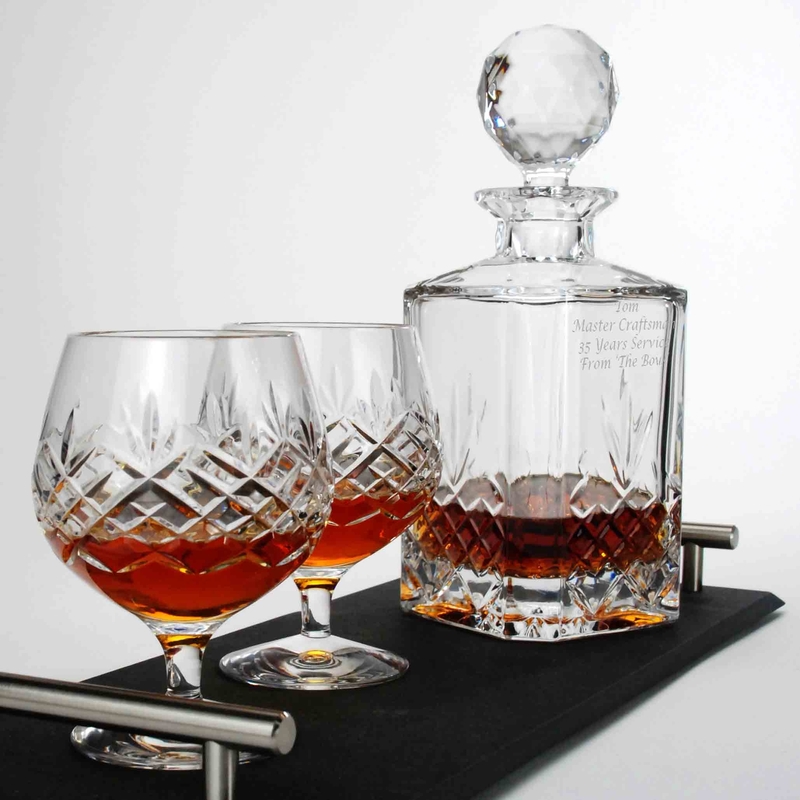 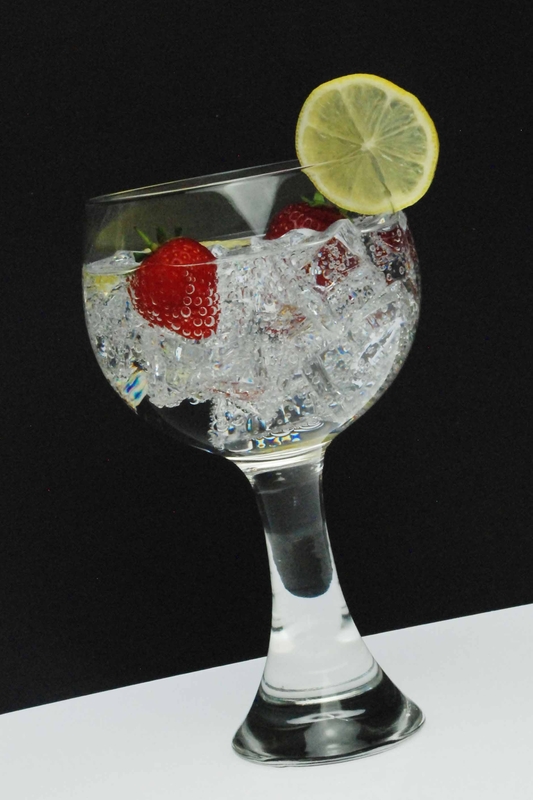 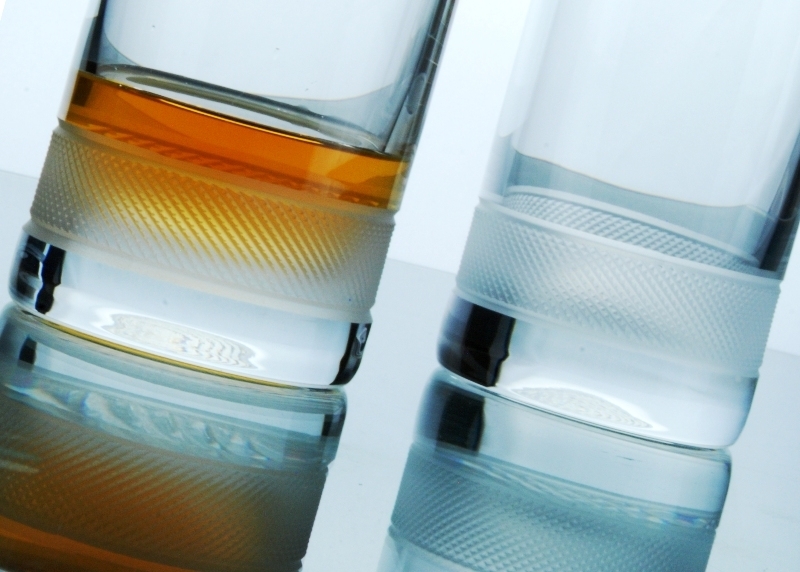 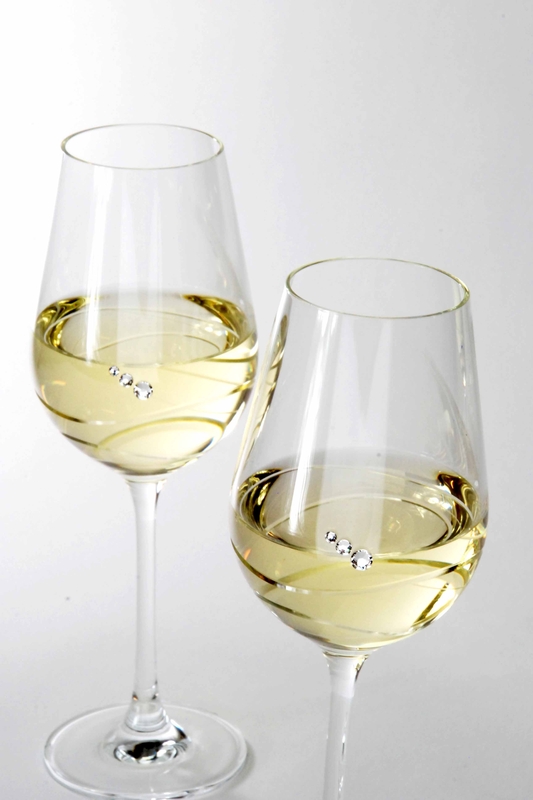 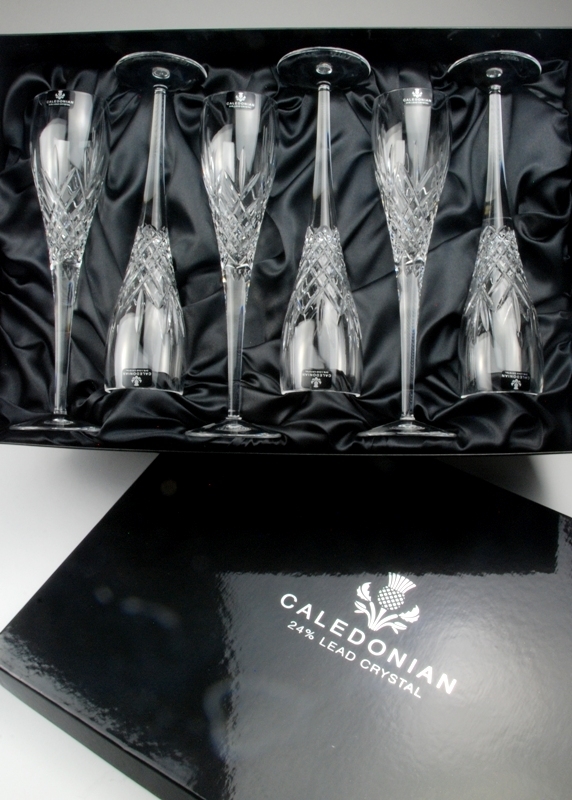 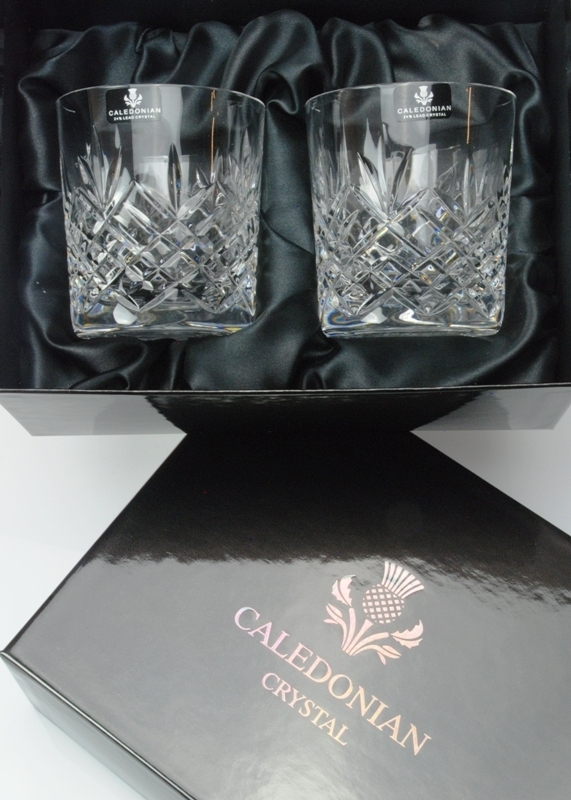 Stunning decanter which can be combined with our Buckingham Crystal Tumblers.